Apparently, Alan Colmes is irreplaceable. When Colmes announced on Nov. 24 that he was leaving Fox News Channel’s Hannity and Colmes, there was no word on who would replace him as Sean Hannity’s liberal sparring partner. After weeks of considering their options, Fox has announced that Colmes will, in fact, not be replaced and that the show will simply become Hannity's solo show, now simply called Hannity. The retooled show will debut on Jan. 12. Hannity and Colmes, which featured the conservative and liberal commentators debating various political and social issues, ran for 12 years on Fox. Sean Hannity speaks about such issues with various groups nationwide. 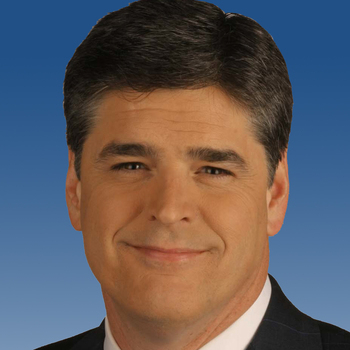 For information on booking Hannity for a speaking event, visit www.premierespeakers.com/sean_hannity.